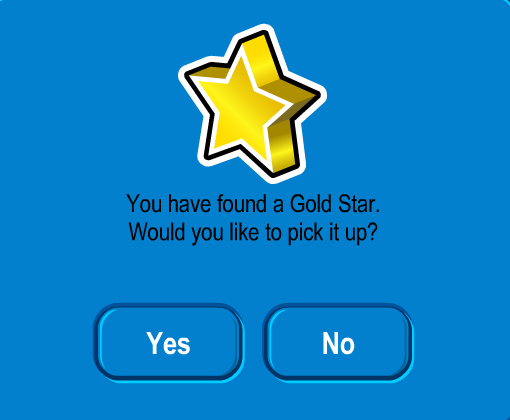 Club Penguin Cheats by Mimo777 Club Penguin Cheats by Mimo777: Club Penguin Members Only Daily Challenge: Day 4! 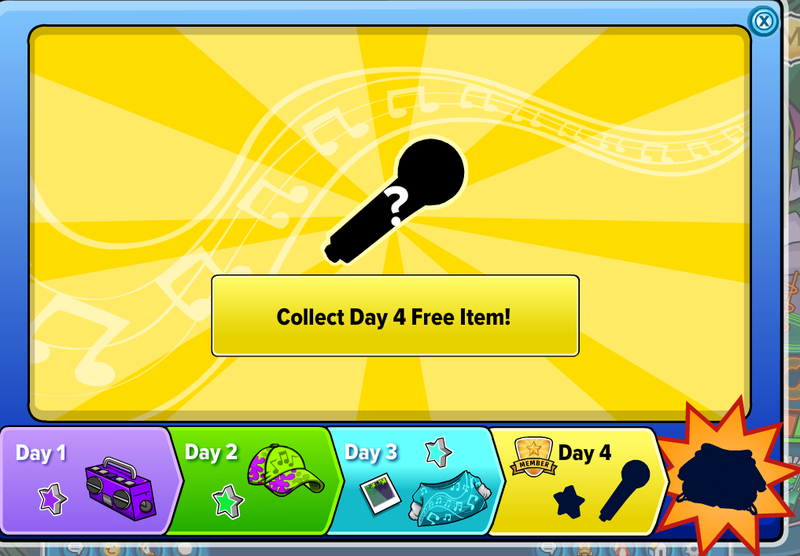 Club Penguin members only daily challenge day 4! 1. Click "Collect Day 4 Free Item!" 2. Put on JUST the Microphone. 4. Dance on the yellow squares. How is the party going for everybody? Have you met any of the mascots? 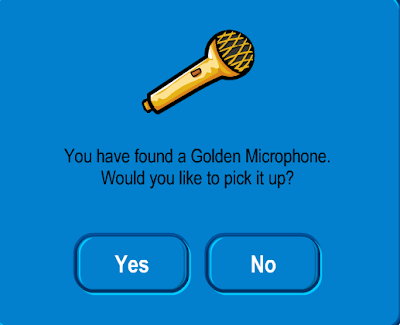 Is the microphone a hand item? Hey mimo if you have aunt artic as a friend you can get cadence background by clicking her background box on her player card it worked for me! waddle on! you forgot to put the last prize. 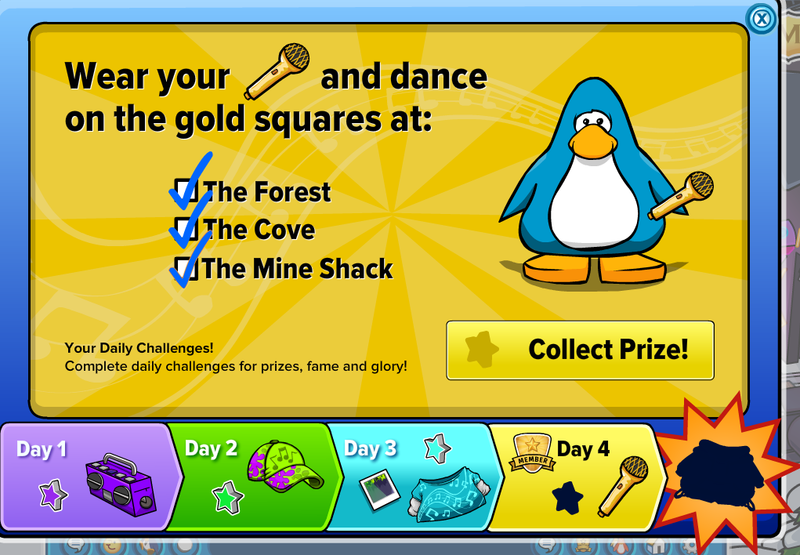 I don't like the fact it's for "members".. -.-"
Mimo you can get the penguin band and cadance stamps. 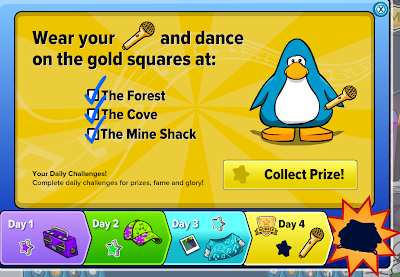 To get them you go to the snow forts and you will see a timer and it counts down how long left till PB & C appear go into the room(back of snow forts) and wait, when you hear the song 'The party starts now' C & PB are there and u will get the stamps but not the backgrounds. I MET CANDACE AND THE PENGUIN BAND!! OMG!! no you just met the figures! it didnt show their names under their penguins! and plus you cant click on them so their just figures! 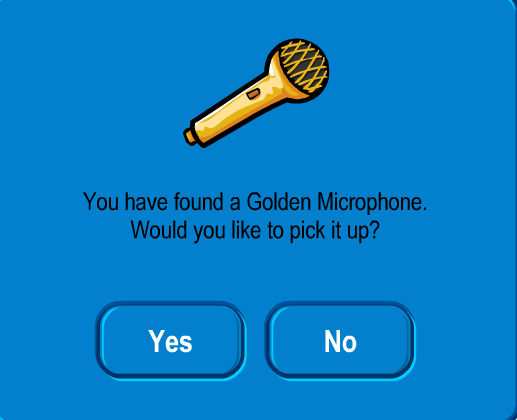 you can meet the real cadence if you try hard! by the way its Cadence not Candace!